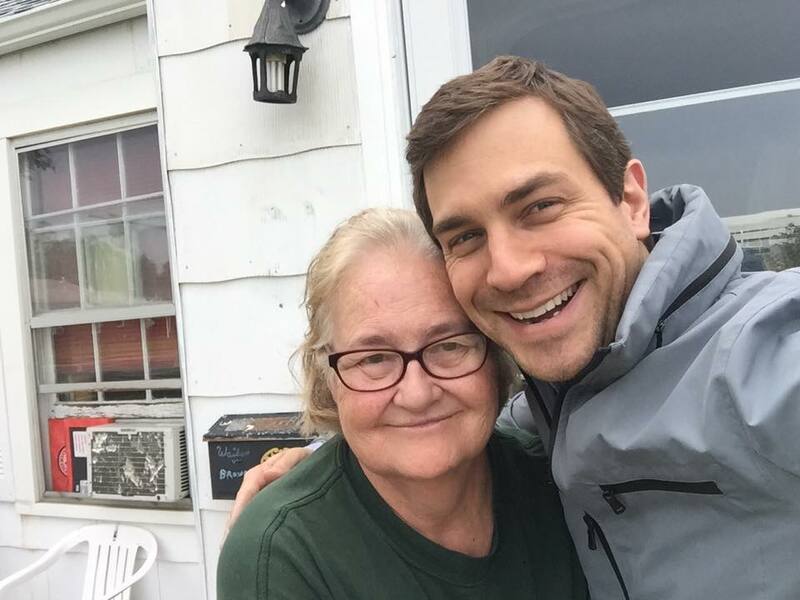 But my most important supporters are the ones I meet out knocking on doors. 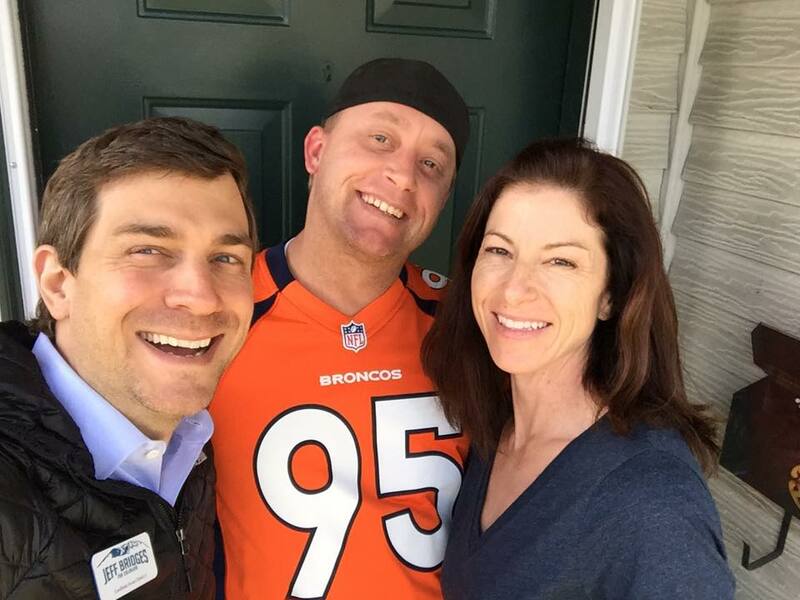 "Jeff is like family to me, and he's brought his deep Colorado values with him into the state legislature." "In his first term, Jeff proved quickly that he is a champion for Colorado families and a leader willing to work across the aisle to find solutions to tough challenges. His public policy background, tenacity, and proven ability to bring people together makes him uniquely qualified to represent the community where he grew up. I'm proud to support Jeff for HD-3!" "Jeff has been a champion for his hometown community and Coloradans around the state. 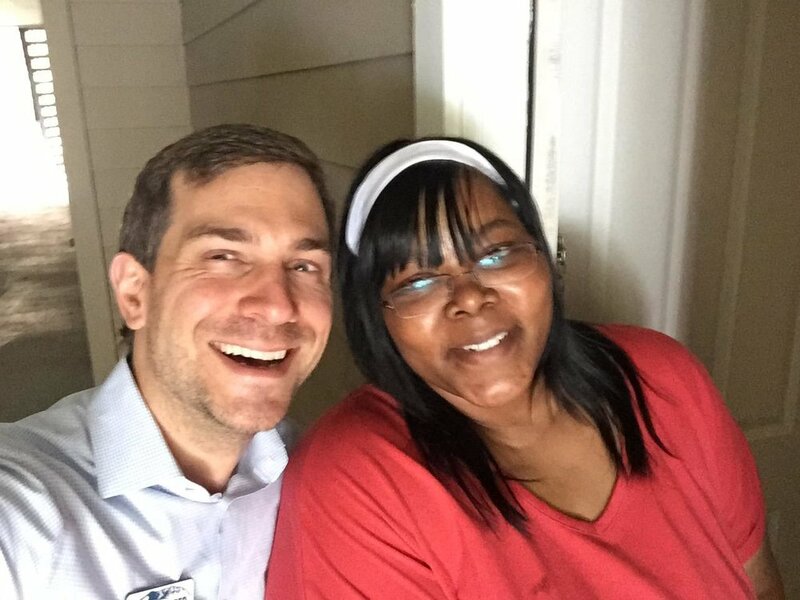 Whether it's expanding our renewable energy industry, working to improve our education system, or fighting for equal pay for equal work, Jeff knows how to work across the aisle and get things done for the families he serves." "Jeff is a strong ally, a progressive champion, and made up a crucial part of our Democratic team during my tenure as Speaker. Colorado is better off because of his leadership in the House." "Jeff connects with people on a values level, and uses that gift to overcome partisanship and political obstructionism. He knows there's more that unites us as Coloradans than divides us. That's why Jeff is my pick." "Serving our state both here at home and in our nation's capitol, Jeff has shown a deep commitment to people from across Colorado. 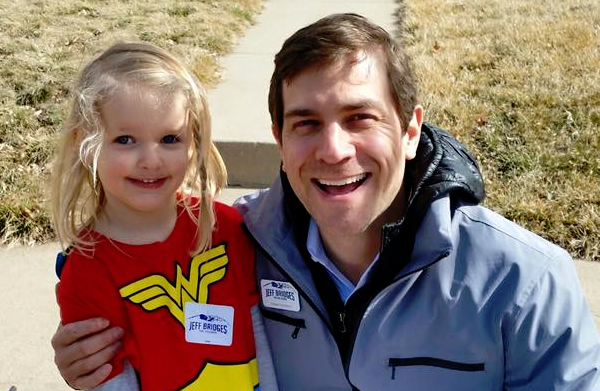 He has a good heart, and we need his leadership in the Colorado House." And President Barack Obama has endorsed me, too. 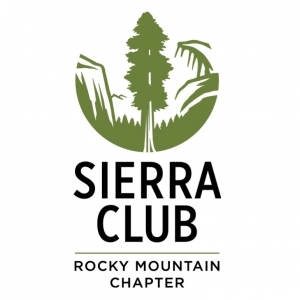 *All endorsements from associated Colorado-based political action committee or (c)4 organization.